ClaimVantage provides our claims team with an innovative claim management solution that helps us to improve customer service and interactions with our clients now, and into the future. We continue to work with ClaimVantage on future upgrades and improved functionality for our users. 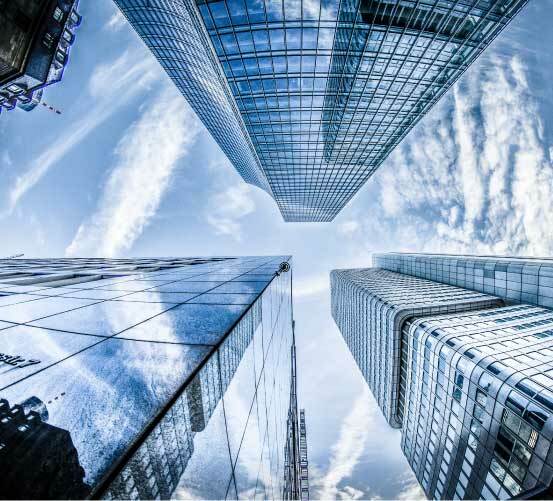 This will ensure that Zurich remains an innovator in claims management functionality and ensures that our customers benefit from the best levels of service in the future. Zurich Australia wanted to enable faster, simpler, end-to-end claims processing so assessors could spend more time serving their customers and provide a better customer experience. 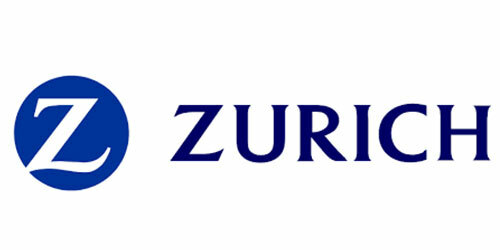 Zurich Australia desired a seamless, automated process that reduces the administrative burden of the claims team, reduces paperwork and service time, and delivers simpler and faster claims servicing to Life and Income Protection claimants. easier for customers to do business with Zurich Australia and gives the Life and Income Protection claim team the tools needed to more effectively engage customers and provide a higher level of customer service.